Glaramara Activity Centre – Keswick Launch Co. Adventure activities arranged for individuals, families and groups. Book your adventure with Glaramara Centre. 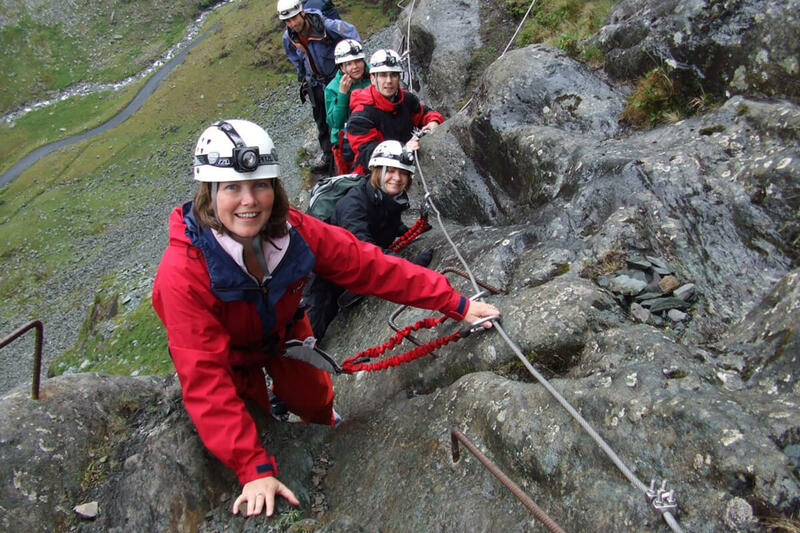 Choose from abseiling, archery, caving, hillwalking, lake activities, mine exploration, problem solving and team activities, rock climbing, and Via Ferrata Extreme. Activities arranged for individuals, families and groups. Stop at Lodore. 90 mins walk from jetty. Stop at High Brandelhow. 90 mins walk from jetty. A small friendly family run water sports centre on the shores of Lodore. Hire one of our motor boats to explore Derwentwater under your own steam. A great way to explore Derwentwater by canoes, kayaks, paddle boards and windsurfers.